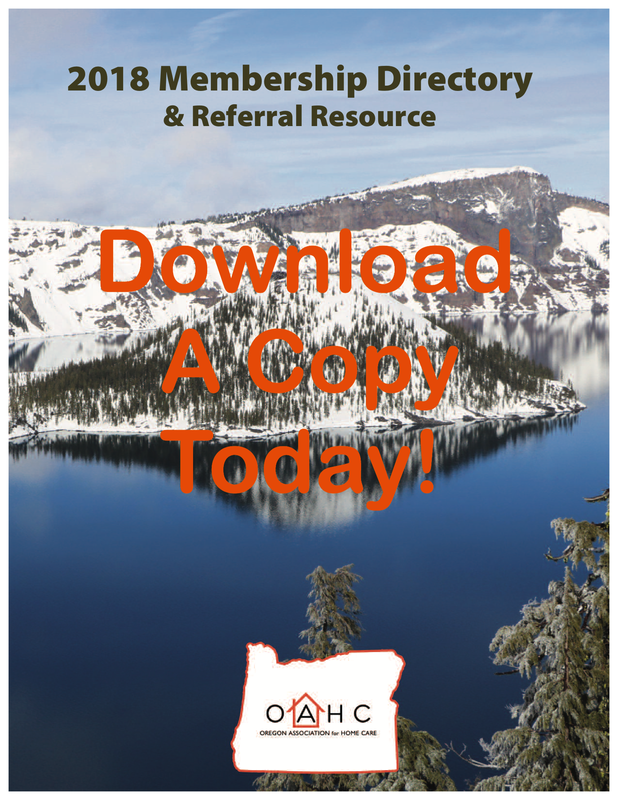 The Oregon Association for Home Care is a trade organization representing providers of skilled home health, hospice, in-home care, IV therapy, respiratory therapy and home medical equipment services throughout the state of Oregon. The association was founded and incorporated by a small group of home health agencies September 9, 1970 who realized there was a great need for industry solidarity. 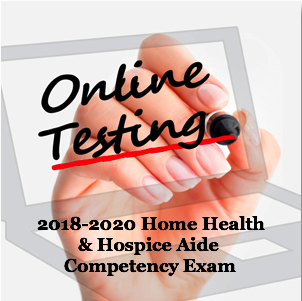 Now, more than 90% of Medicare certified home health agencies belong to OAHC, along with a few Medicare certified Hospices and the state licensed group of in-home care agencies. Nominate one of your peers for one of OAHC's Home Care Hero Awards. Photos and information on this year's winners.